Some franchises just won’t stay dead. In the case of Ghostbusters, that seems only appropriate. Yet after 2016’s female reboot helmed by Paul Feig, unfortunately lackluster box office seemed to have put the last shovelful of dirt on it. Two years later, it’s time for a new new generation. Entertainment Weekly reports that Jason Reitman, son of the original’s director Ivan Reitman, has co-written a new script with Poltergeist rebooter Gil Kenan, and Sony has given him the go-ahead to direct with a new generation of Ghostbusters. 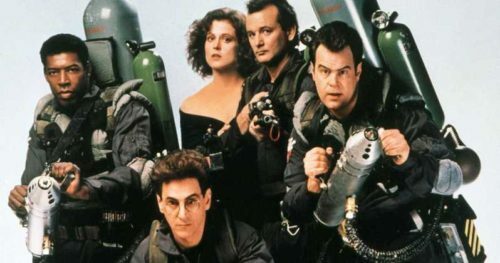 Though the door might be open for the remaining original cast members to return to their roles, this next chapter would do what had long been promised by Dan Aykroyd anyway — connect a new squad to the old. “What happened in the ‘80s happened in the ‘80s, and this is set in the present day,” Reitman told EW reporter Anthony Breznican, adamant that there’s a connection. And that was the one conceptual weak spot in the 2016 film’s marketing — Sony (and Feig) played coy ahead of time on whether or not the films were all in the same universe, which confused fans. But though Reitman expresses that he has “…so much respect for what Paul created with those brilliant actresses,” it doesn’t sound like they fit in his new (old) vision, which will be produced by his father, Ivan. 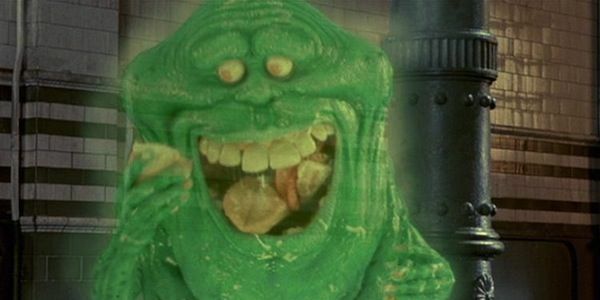 “The Ghostbusters universe is big enough to hold a lot of different stories,” Jason Reitman said, and Sony must think so, too, as apparently they’re also developing an animated film to be released after this one. As the Ernie Hudson/Bill Murray/Dan Aykroyd/Harold Ramis team has crossed over with the Melissa McCarthy/Kristen Wiig/Kate McKinnon/Leslie Jones team in comics, maybe this relaunch will give the women another installment. And should. Three years ago, people upset about the gender change shouted down a quality movie; at least in movie theaters now, things have changed. So who you gonna call? As many people as will answer.